After Tubelight, Shah Rukh Khan to do a cameo in Jagga Jasoos? Ever since it was revealed that Shah Rukh Khan will be doing a small cameo in Kabir Khan's Salman Khan-starrer Tubelight, millions of fans, of both the actors, are eagerly waiting to see them together on screen. King Khan will be playing the role of a wizard named Goga Pasha, according to IMDB. 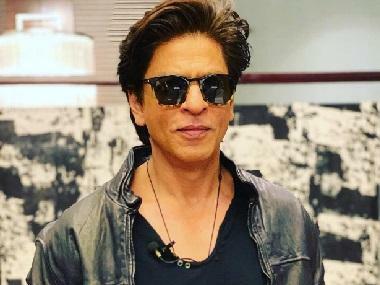 Now there are speculations that Shah Rukh Khan is all set to do a cameo role in Anurag Basu's Ranbir Kapoor and Katrina Kaif-starrer Jagga Jasoos. Apparently, earlier this year, Anurag Basu had approached Shah Rukh Khan to do this cameo role, as reported by Bollywood Hungama. 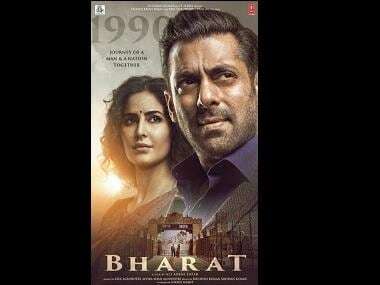 According to Deccan Chronicle's report, the makers of the film had to literally coax Khan to be a part of the film, to which he eventually agreed. He is reportedly going to play a small yet crucial role that will decide the fate of the lead pair in the film. The report furthers that in 2016, Khan was spotted on the sets of Jagga Jasoos, which led to a lot of rumours about the actor doing a special appearance in the film. The report by Bollywood Hungama adds that King Khan has indeed already shot for the role. The shooting took place in a Mumbai studio along with Ranbir and Katrina, a few weeks back. According to an Indiatimes reports, Jagga Jasoos is about a guy named Jagga (Ranbir) who has been inquisitive about everything since his childhood. One day, his father is murdered and that fills him with anger and makes him all the more curious about who the murderer was. The entire process takes a toll on him and he becomes a loner living a complete isolated life. Katrina plays his love interest who accompanies him to Kolkata and Morocco to help Jagga unravel the truth about his father's death. The film is slated to release on 14 July this year. 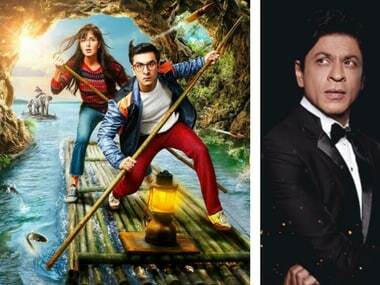 1After Tubelight, Shah Rukh Khan to do a cameo in Jagga Jasoos?